Hey guys, today is my birthday and I will love to drop some freebies for my faithful blog readers. 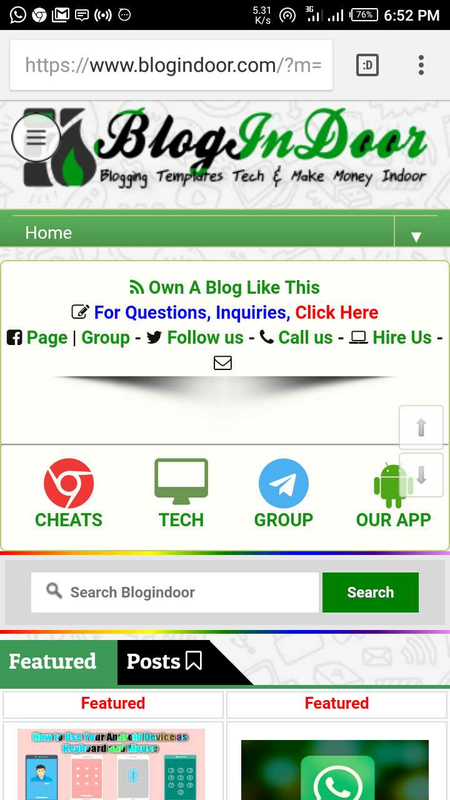 Today I will be dropping one of the most wanted blogger templates in Nigeria which is the Entclass Blogger Template for free. Entclass blogger template is a simple blogger template made from the default Simple Inc template. This template is 100% responsive and can adjust to fit any device screen size be it mobile device or desktop device. I have designed this blogspot theme exactly like the original one used on Entclass.com. The entclass blogger theme has an amazing mobile view display which only show post title on mobile homepage and comment counts too. But this theme display thumbnails on the desktop view. I have added a little spice to this blogger template by making it very SEO friendly and optimized some codes too. 1. Firstly scroll down to our blog footer, subscribe to our Feedburner to receive more cloned template. Also, click the follow this blog button to follow us. 2. Goto your email and confirm your subscription. You can share this template on your blog too but you must give a proper credit link back to this blog.